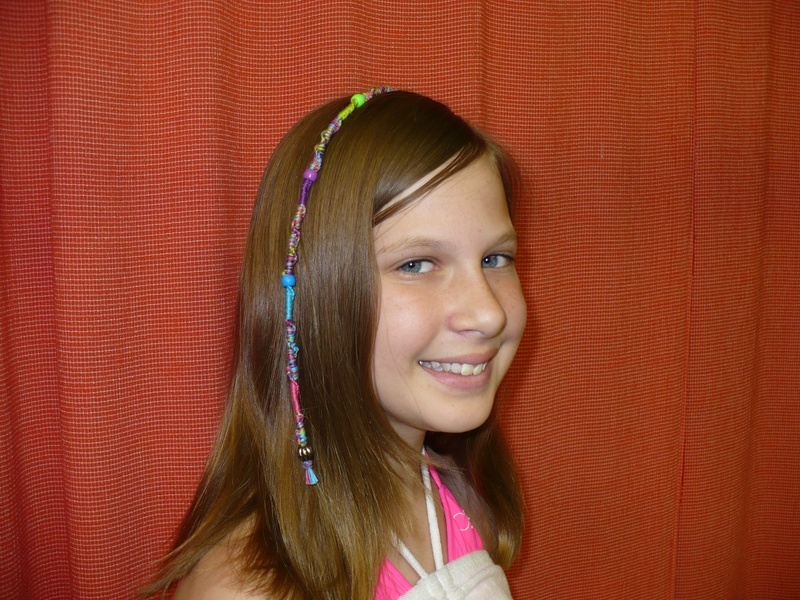 Get Funky with Some Island Braids or a Cool Hair Wrap! 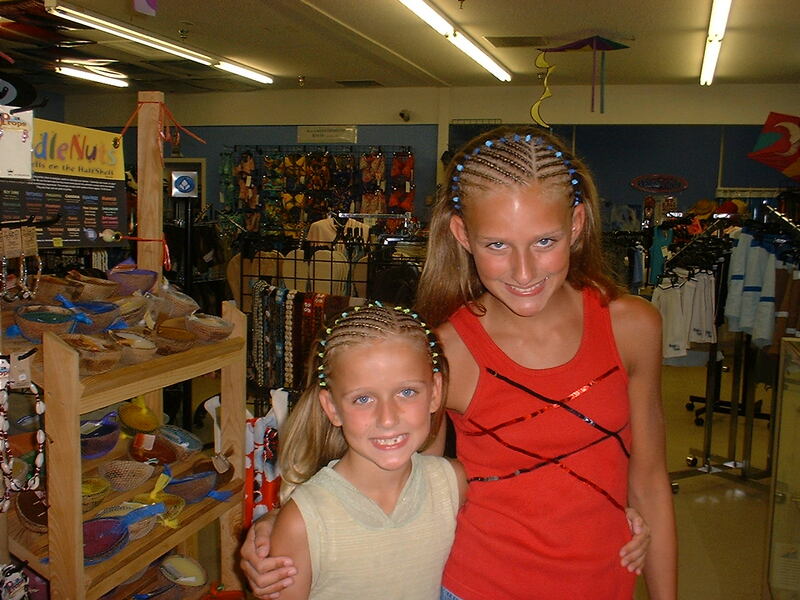 Set up an appointment with Funky Beach Surf and Streetwear and get some cool island braids! 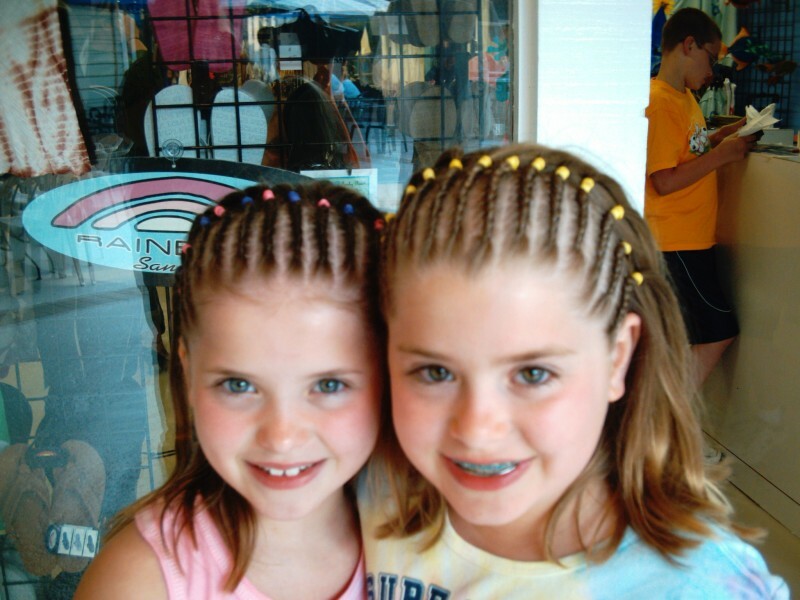 They provide quality, licensed hair braiding services in an air conditioned environment with a few different styles to choose from, including the very popular island hair wrap! 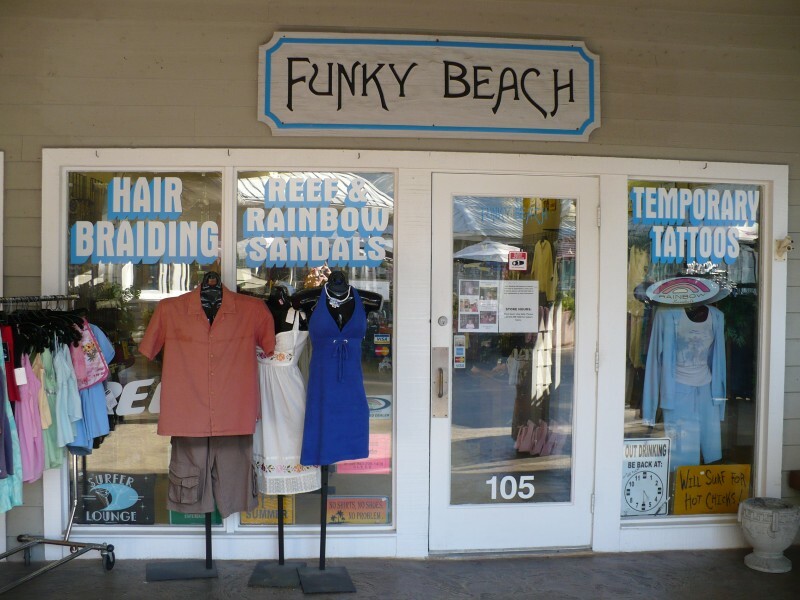 Funky Beach is located in the Beach Market Shopping Center just off of Coligny Circle. Call 843-341-3865 to set up your appointment! Get Out and Play Some Mini-Golf! — The Sea Pines Center Farmers Market!